(SHS), we offer integrated prevention, treatment, and recovery programming for our students. Our prevention, treatment, and recovery services are not limited to the campus community. We contribute to our community’s well-being through advocacy and service. New students are provided with information that challenges the misperceived norms about alcohol and drug use, particularly in college. 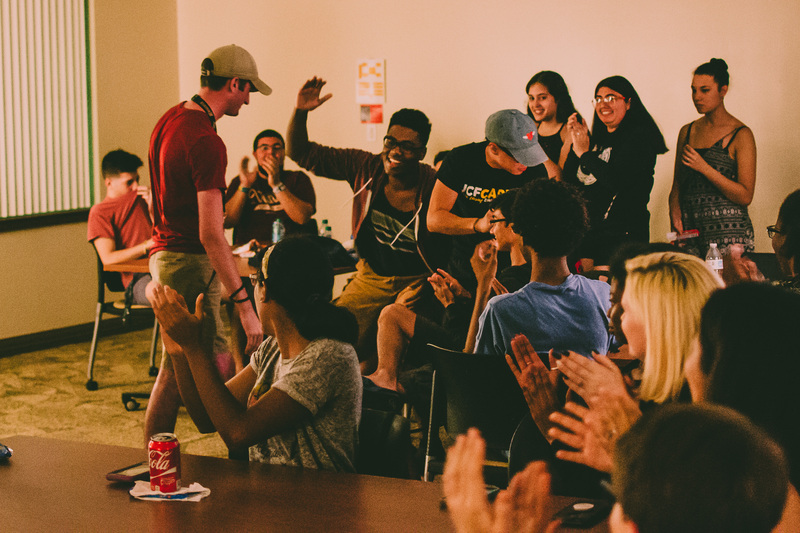 Interactive workshops are provided to fraternity and sorority chapters which teach UCF’s Greek leaders bystander intervention techniques to help a brother or sister. Substance use and anxiety/depression screenings are offered to all students each semester. Students are given feedback regarding their risk and protective behaviors. Those who screen positive for a substance use disorder receive a next day appointment to see a behavioral health provider. At UCF, members of the CRC know they are not alone. We understand the challenges of being in recovery, and that’s why fostering a sense of belonging, accomplishment, and accountability is important for students who choose to lead a sober lifestyle. As a result, CRC students flourish in academics and in their personal lives. 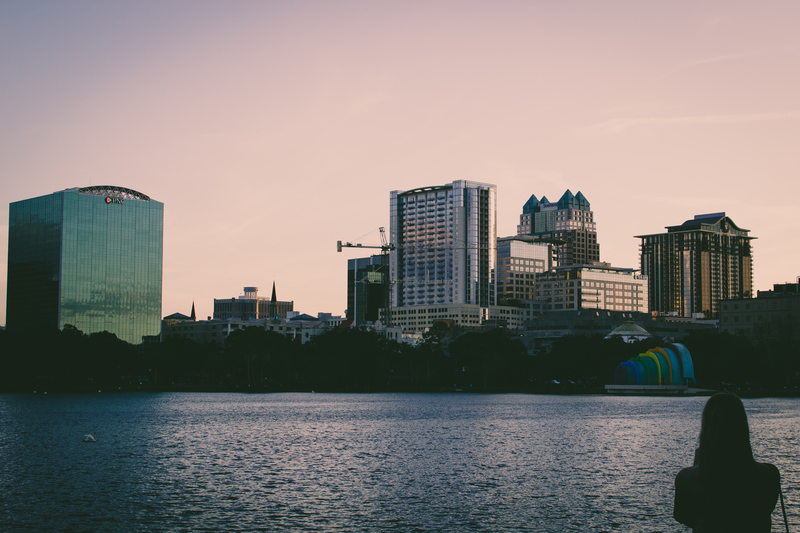 Check out these Recovery Stories of current and past UCF Students. 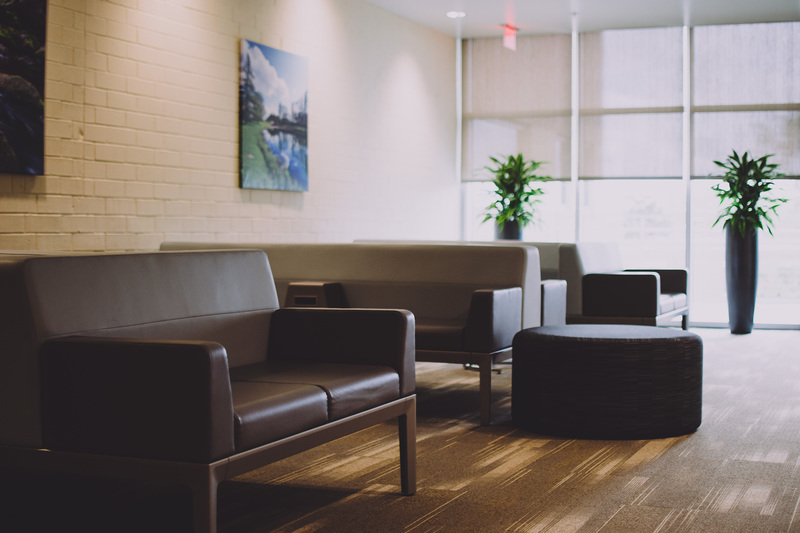 Most of our meetings are held in thePoint at UCF offices, located inside the Research Pavilion in Research Park. All meetings are located at the address below, except NA. NA meetings are held in the Barbara Ying Center (building 81) located on the Main UCF Campus. From Alafaya Blvd (SR 434). Turn onto campus via Central Florida Blvd. Make a right turn at the first light, Gemini Blvd. Turn right into the first parking lot and continue back towards the Barbara Ying Center. Parking is available directly in front of BYC. Support Students in Recovery. Give Now. 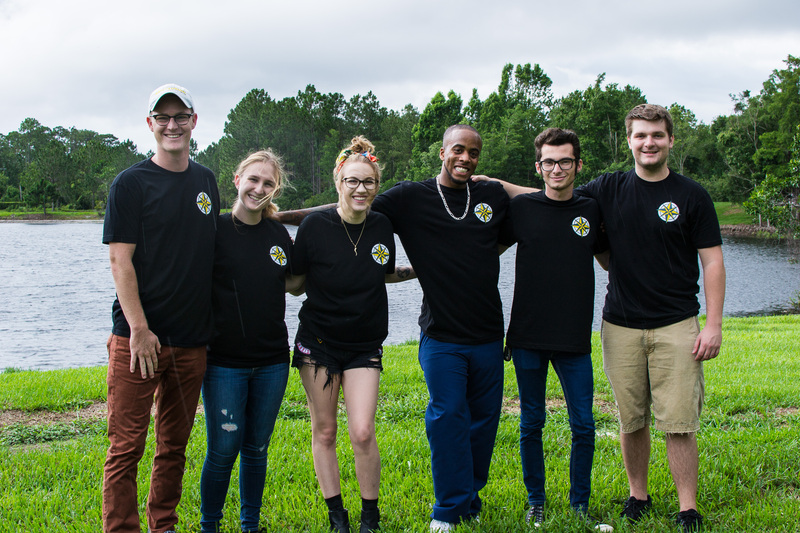 Your gift to the Collegiate Recovery Community helps UCF students achieve their personal and academic potential. A group on campus is making it easier for students going through recovery to balance sobriety with their studies and a social life. Looking for students that don't use substances? Check out SoberKnights on Thursday's at 8 pm! 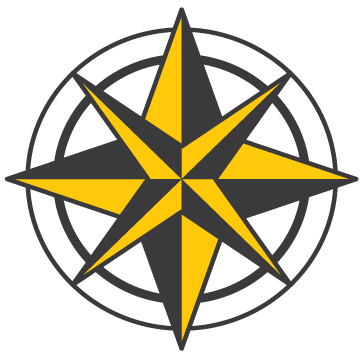 Compass is a weekly recovery "check in" by addressing topics of recovery and academics. A weekly party for UCF students. After Dark is a healthy nightlife options for the UCF Community. Check our the UCF event calendar for dates, or view them here!